If you want a pool that is quick to install, is unlikely to rust or rot, will flex rather than crack and is easy to maintain, a fibreglass pool may be the best option for you. 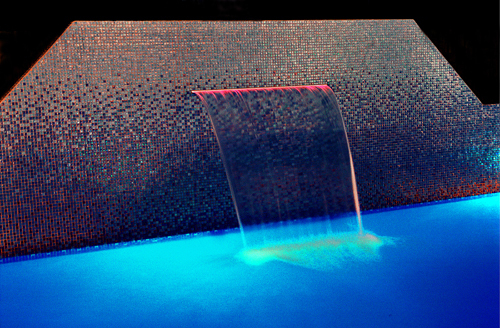 Fibreglass is a great alternative to the traditional concrete pool, and while not always much cheaper to install, is a practical and low maintenance long term option. Mirage Pools offers a wide range of fibreglass swimming pools. You can customise your pool with your choice of interior colours, pool shapes and finishes combined with imaginative surrounds such as extended paving or timber decking, landscaping and fencing.